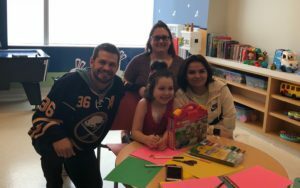 Sebastian’s Lego Club, an organization started by the most amazing boy we know, made a very large Lego donation to Children’s Hospital today…with the help of some friends. Sebastian is a 9-year-old boy who is battling terminal cancer. 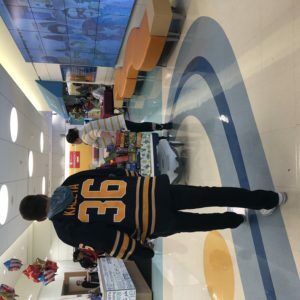 When he was getting treatment in the hospital, his favorite thing to do was play with Legos. 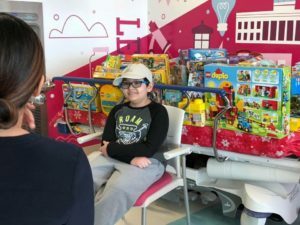 He thought other sick kids would enjoy this activity, too, so he started his very own club to help collect Legos to donate to Children’s Hospital. 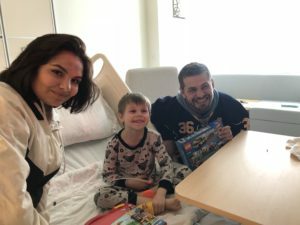 Sebastian’s first Lego donation a few months ago was 300 and now his second donation today was made with a total of 600 Legos given to sick kids! Sebastian was getting some rest today, so he wasn’t able to make it, but his sister, Maiah, made sure she completed her brother’s mission for him. 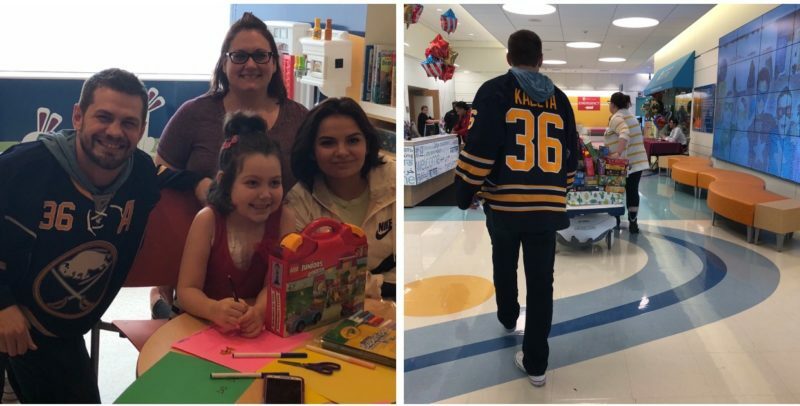 Sebastian’s best buddy, Patrick Kaleta, also came to help Maiah deliver the Legos. Legos were collected through fundraisers held by Greek to Me Restaurant, Recovery Management Solutions, Forest Elementary, East Aurora School District, and individual donations. For more information on Sebastian’s Lego Club or to make a donation, visit Sebastian’s Lego Club on Facebook. ← Spread kindness with a Sweet Buffalo shirt!